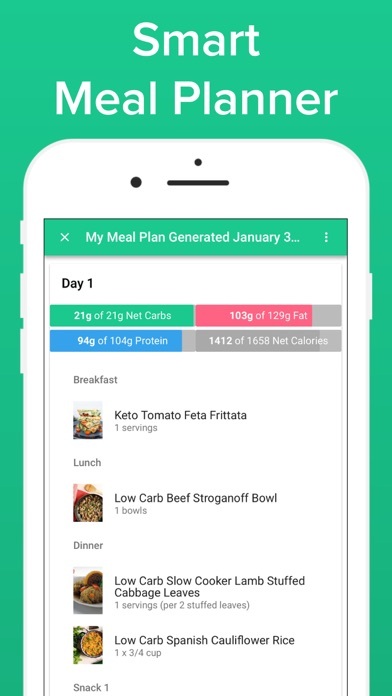 I used the app one day and now it isn’t tracking any food. It shows the food as added but isn’t showing up on daily log. I was going to order 12 months subscription but now am not able to use app at all. This is a great app. 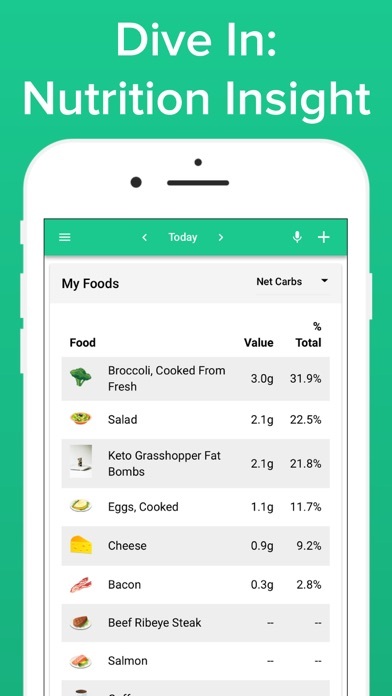 I would never use it to calculate your macros as their calculations are always way off, but once you put in your custom macros it’s a fantastic app to track your food. 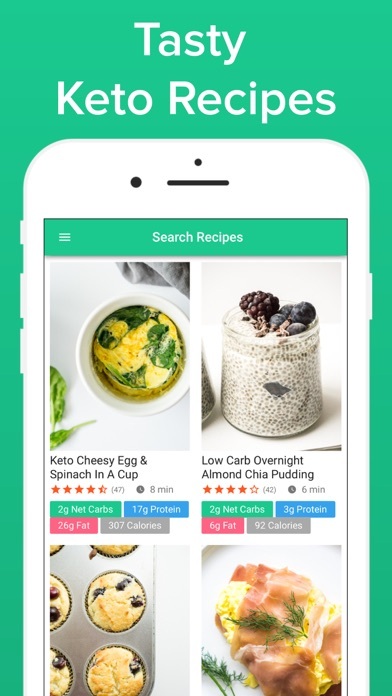 Frankly I couldn’t do keto without this app!! Having said that I wish I could copy entire meals to multiple days at a time. Right now it’s very easy to copy an entire meal or an entire day to another day, but if you have the same meal (for example breakfast every day) it’s impossible to copy it to multiple days at a time. Secondly, I paid for premium and as soon as the first “month “ was over, it went back to regular. Trying to reach someone in customer service is impossible because it’s basically some sort of robot that responds. The response is the same regardless of what question you ask. While it was easy enough to get a refund from Apple before I re-purchased the premium, I hope it doesn’t keep happening. 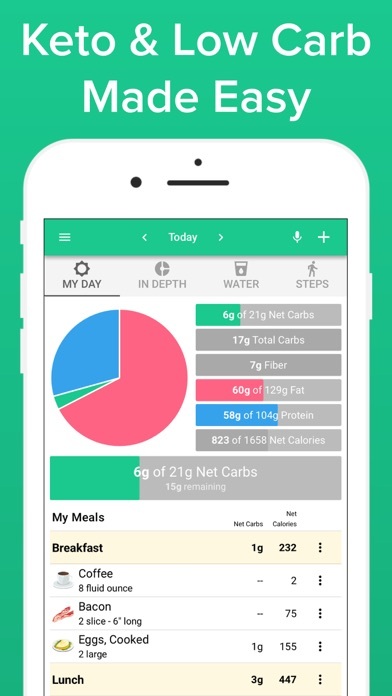 This app helps me manage my health! 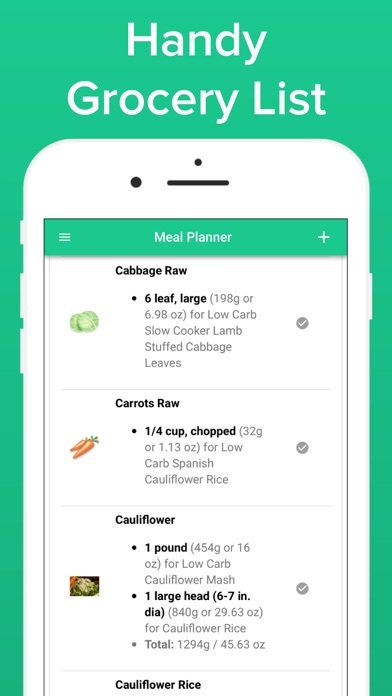 The meal planner is a fabulous idea, and love that it spits out a shopping list. However, it's practically unusable due to a glitch. When I go to plan for say, Monday breakfast, I enter a food, add to the day, and then expect to be able to continue doing so. However, when I attempt too enter the next food, it switches back to today. When I go back to meal planner, I must first click on another day, THEN back on my original Monday planner to get it to work. So frustrating I'm about to give it up and cancel my membership. Another glitch I'm having is that no matter hope many times I try to adjust my daily macros (I carb cycle), they don't "stick". Perhaps the developer has a solution? 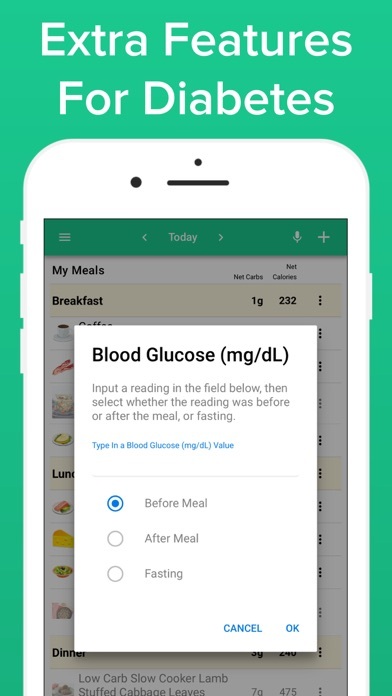 This app is very simple to use and pack with valuable data at your finger tips. Certainly changed the way I choose my daily meals. 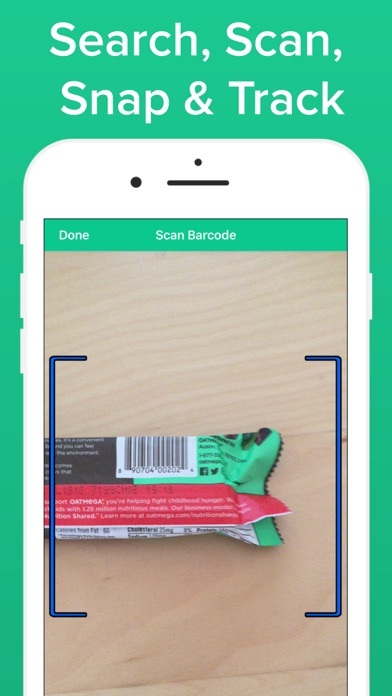 Second day using this app and finding many items where the nutritional information is inaccurate, wrong carbs, wrong portion size and in some cases bar codes pointing to the wrong product. From product comments, this has been going on a while with no updates. This app is absolutely amazing! It is perfect for all levels and SO easy to use. 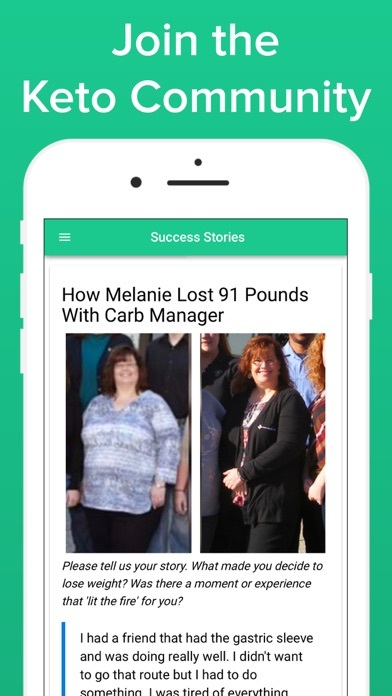 A lot of time, energy, and resources have gone into this app. 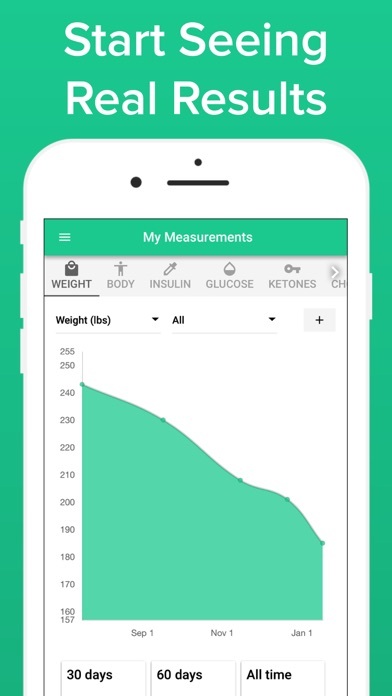 I wish it would sync to my Fitbit as advertised, but steps can be easily added manually.